Never quite understood this INDIRECT formula, until i've been using it for listing in data validation. 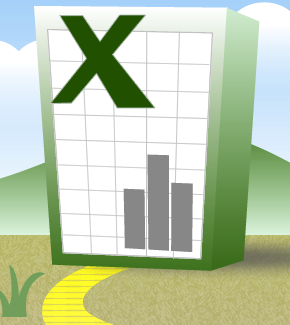 do you have an excel for the example you've presented? In this formula =INDIRECT("Abst!Z"&AD8+3) I want to add MG/DL. How can I do that? I tried =INDIRECT("Abst!Z"&AD8+3)+"MG/DL" & few other combinations.